Flip a coidsopgpsdsdogegtent's next turn. FlWDEip a dewcoin. 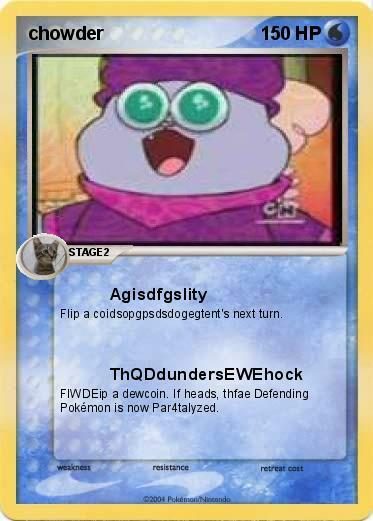 If heads, thfae Defending Pokémon is now Par4talyzed.